There will only be 9 finalists running for the coveted Japan Car of the Year 2018-2019 as Subaru made a shock announcement of withdrawing its Forester from contention. 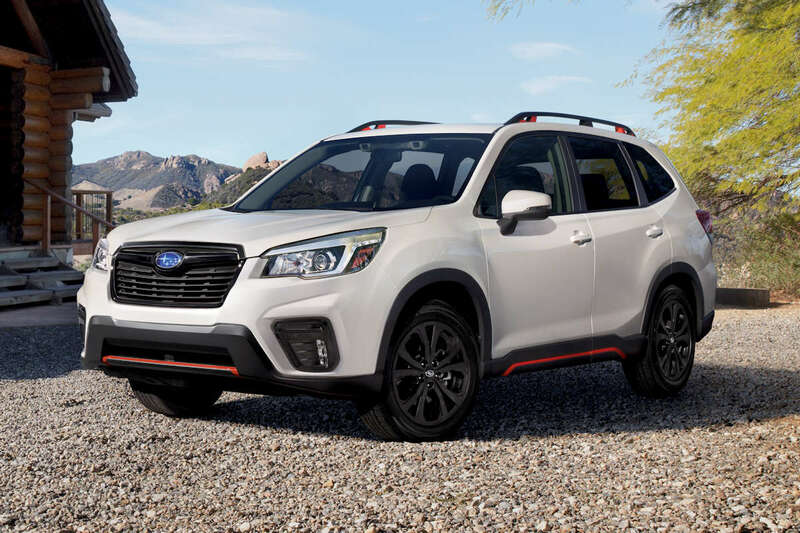 Fueled by its recent completion inspection scandal at the Gunma Manufacturing Facility, where the Forester is made, Subaru has informed the Japan Car of the Year (JCOTY) Executive Committee of their decision to withdraw from this year’s selection. This is the first time in the history of the awards that such a request has been made. The Japan Car of the Year 2018-2019 is decided by 60 selection committee members made up of car critics, journalists, and automotive experts. The eventual winner for JCOTY will be revealed on December 7 and will be the 39th car to receive the title.